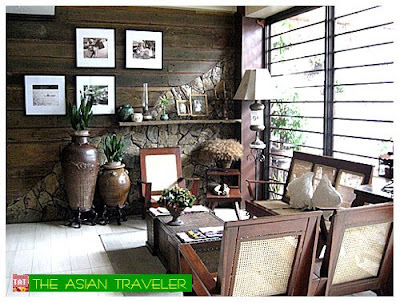 We stayed at Las Casitas Inn during our weekend getaway in Davao. 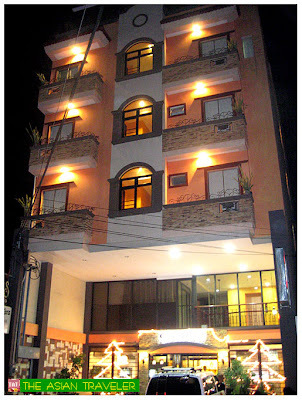 It's a 3-star business class inn situated in the city center around 20 minutes drive from the airport and near to the bars, restaurants and banks. 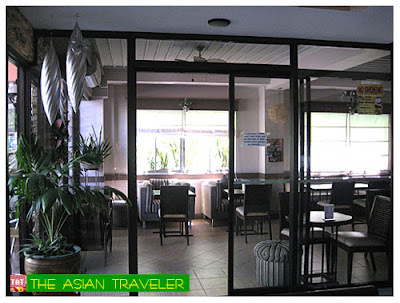 There's a pasalubong shop named Dizon Farms which is just two doors away from the hotel. 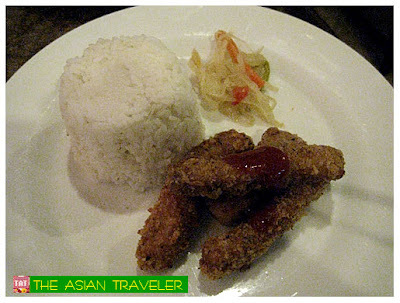 We stayed in a Double Standard Room for Php 1,395.00 (a night) including a complimentary dinner for two. 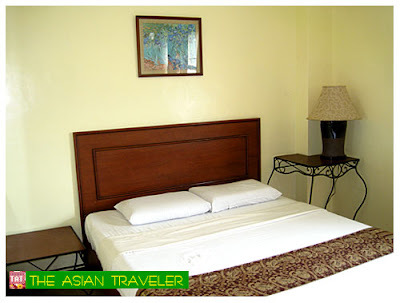 Our room was simply furnished with very basic amenities but clean and tidy. 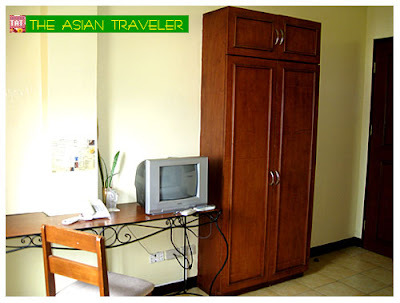 The room has a small cable TV, hot and cold shower, pabx, and Internet ready/ wifi zone. The only complaint we have is the noise at night from the restaurant bar with a live band music near the hotel that finishes around 1:00 am to 2:00 am. But other than that our stay was okay. A very good location and the staff were very helpful. 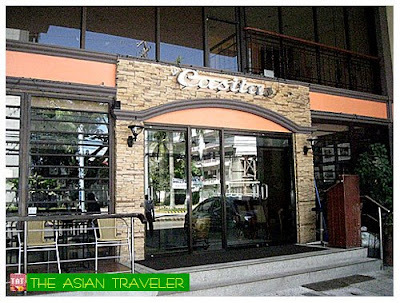 Las Casitas is a five-storey building with elevator. 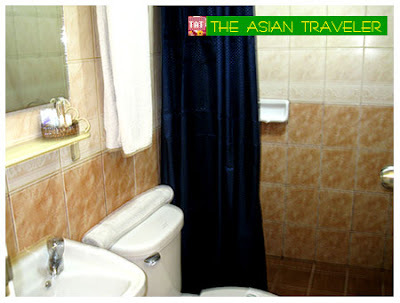 There is also a coffee shop and in-house massage and spa for relaxation. 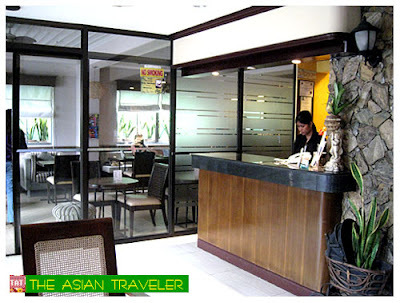 It is located at 185 J.Rizal St., Davao City, Philippines 8000. Hello there! 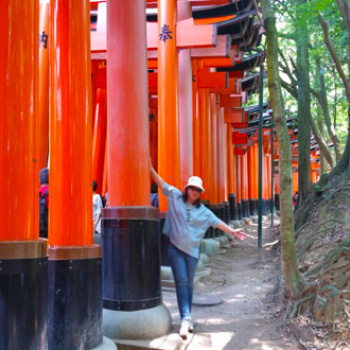 I like this new site, very professional looking :) I already changed your link in my blog. Happy travels! I liked the article. I already updated your info on Third Age Traveler. 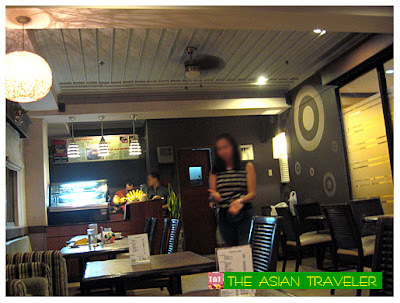 We'll be going to Davao next month and so we're looking for a place to stay in the City. Your article's been of great help. Thank you!